Got hungry friends who like BBQ's, K-9s, and whatever else we can dream up? 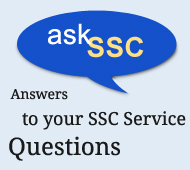 SSC and the SSC logo are trademarks of Sanitary Service Company, Inc. Copyright 2019 Sanitary Service Company, Inc. All rights reserved.